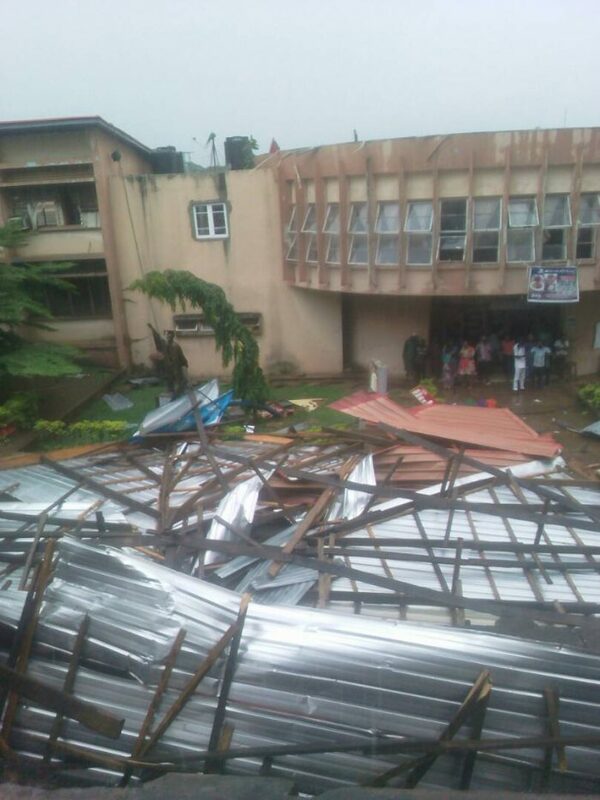 A terrible thing happened at the University of Ibadan today as heavy rainfall destroyed some building. 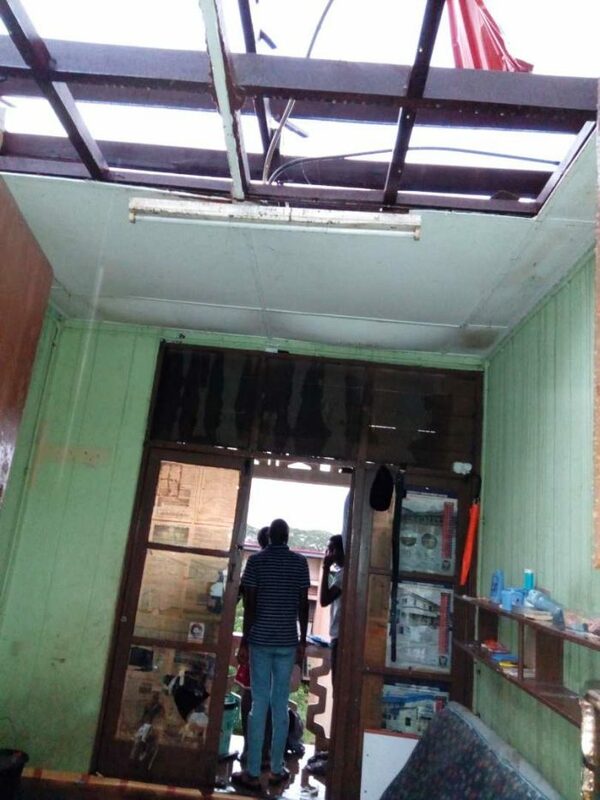 Those in school were in with fear as lots of objects floated on Air, Tree’s were falling And the wind was just strong. 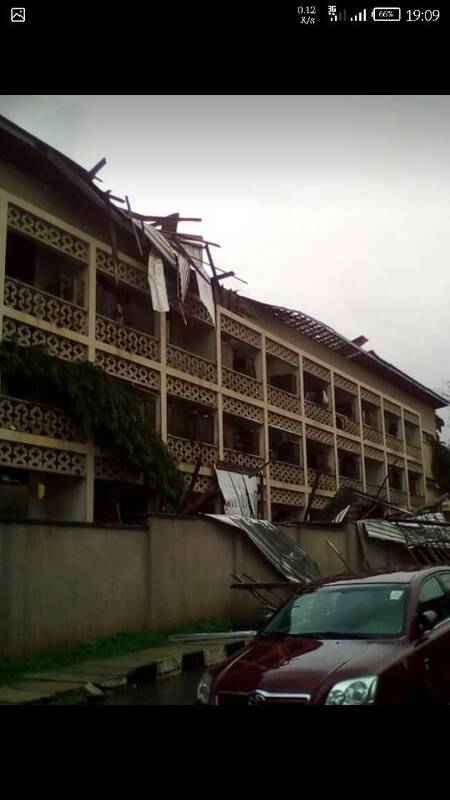 Lots Of School Properties were damaged which include The Students union Building, Tedder hall and some building in the staff quarters. Recall that the University of Ibadan fixed the resumption for 2017/2018 academic session for 15/04/2018. 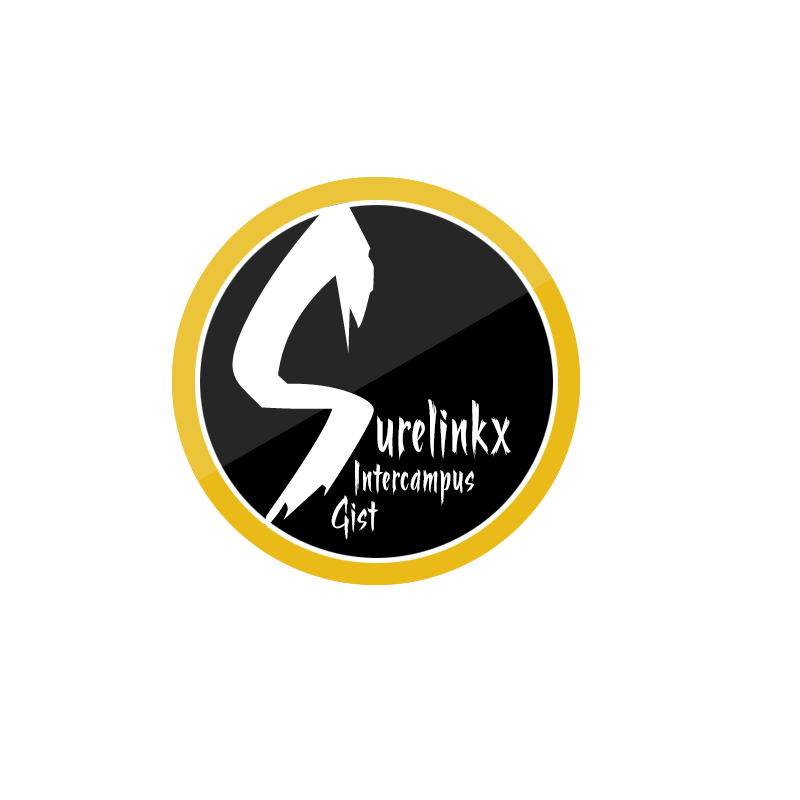 As things stands, the university might have to postpone the resumption date as to make the buildings habitable again.